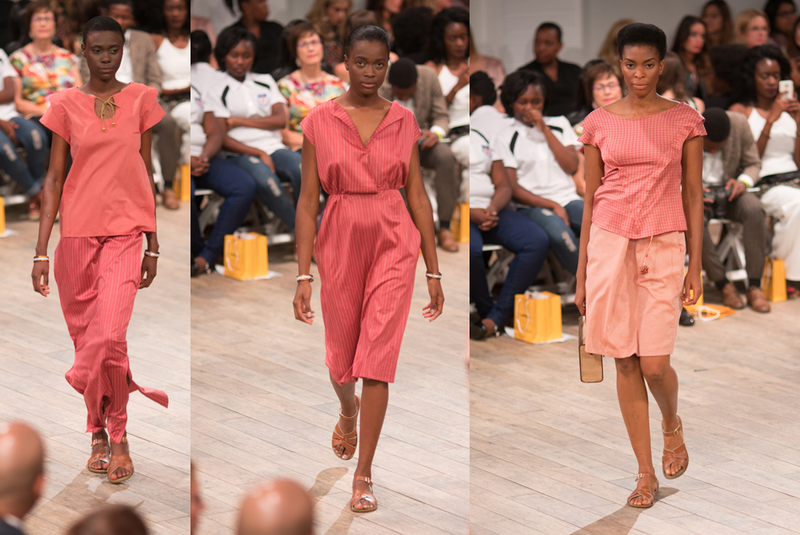 For Spring/Summer 2016 (SS16) GreerKyle was inspired by African Women celebrating Life. 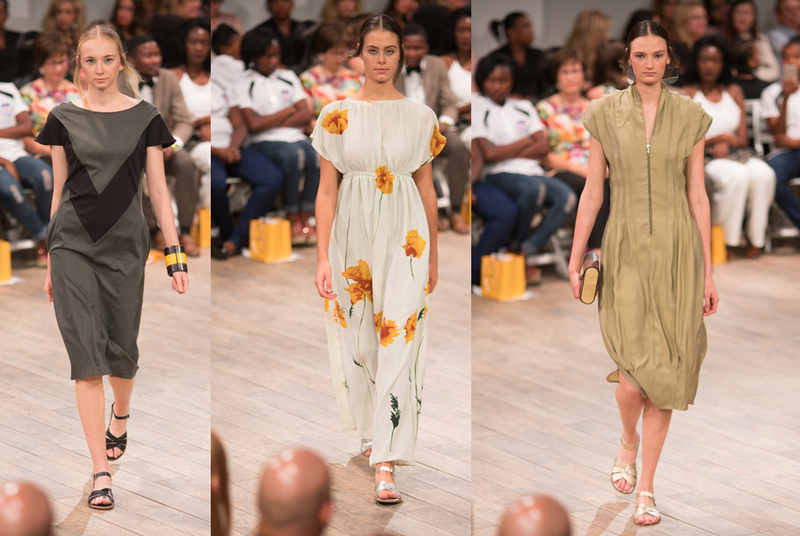 She presented a beautiful collection at SA Fashion Week during the Lufthansa 1st Best Collections Showcase where she was a finalist. The aim of the Lufthansa 1st Best Collections Showcase is to provide the country’s young emerging designers with the opportunity to showcase their collections and to introduce their talents to the world. 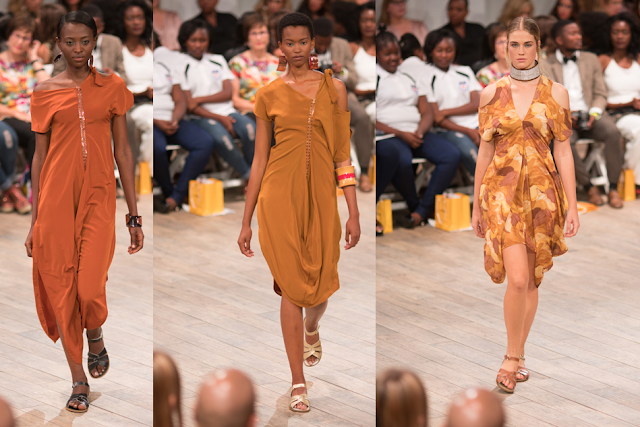 The colour palette for the collection was inspired by the African Sunset. 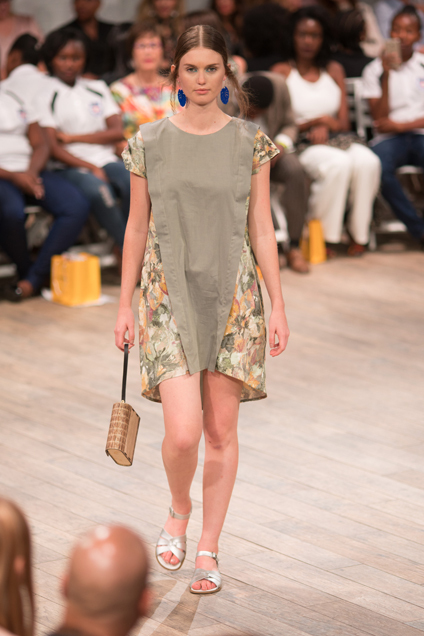 The collection had quite a few striking pieces and included all the essentials for SS16 such as beautiful dresses, skirts and blouses. GreerKyle struck a balance between, comfort and colour and designed a collection that was instantly appealing.